CARFAX 1-Owner, ONLY 26,990 Miles! EPA 31 MPG Hwy/25 MPG City! 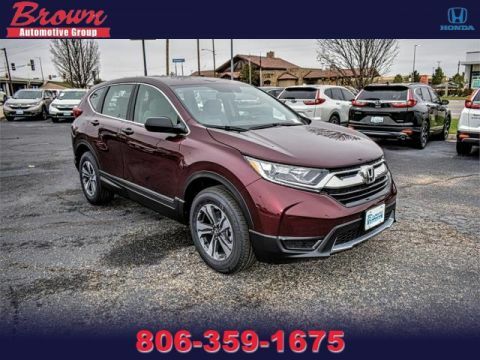 Moonroof, Heated Seats, CD Player, Keyless Start, Smart Device Integration, Bluetooth, All Wheel Drive, Aluminum Wheels, iPod/MP3 Input, Back-Up Camera SEE MORE! KEY FEATURES INCLUDE Sunroof, All Wheel Drive, Heated Driver Seat, Back-Up Camera, iPod/MP3 Input, Bluetooth, CD Player, Aluminum Wheels, Keyless Start, Smart Device Integration, Heated Seats MP3 Player, Keyless Entry, Privacy Glass, Steering Wheel Controls, Child Safety Locks. 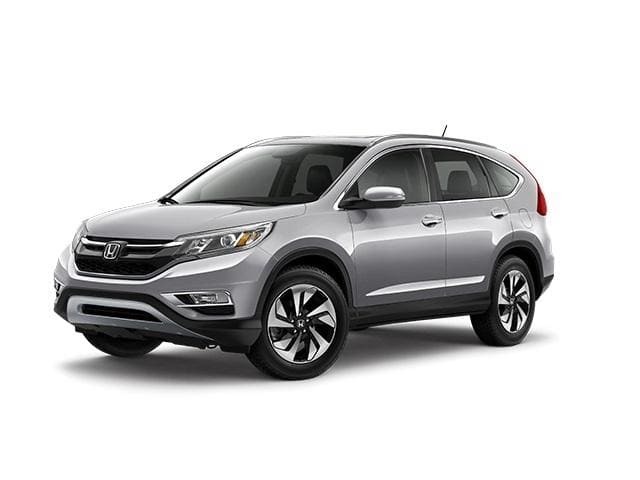 Honda EX with Mountain Air Metallic exterior and Beige interior features a 4 Cylinder Engine with 185 HP at 6400 RPM*. 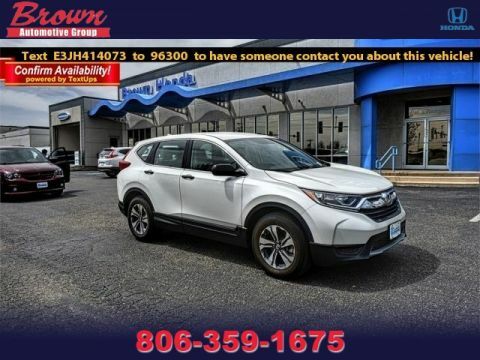 EXPERTS ARE SAYING Edmunds.com's review says 'Everyday usability is the driving force behind the CR-V's interior design. The wide doors allow for easy ingress and egress, and head- and legroom are ample for front and outboard rear passengers.'. Great Gas Mileage: 31 MPG Hwy. SHOP WITH CONFIDENCE CARFAX 1-Owner VISIT US TODAY Brown Buick GMC Subaru, conveniently located in Amarillo at 4300 South Georgia is just a short distance away for all Lubbock and surrounding area drivers. Brown Buick GMC Subaru has an outstanding reputation, because we truly do put the customer first. We know that most people take tremendous pride in what they drive, so we are dedicated to delivering a level of satisfaction that is unmatched in the industry. INTERNET PRICE REFLECTS ALL REBATES AND INCENTIVES. Pricing analysis performed on 4/10/2019. Horsepower calculations based on trim engine configuration. Fuel economy calculations based on original manufacturer data for trim engine configuration. Please confirm the accuracy of the included equipment by calling us prior to purchase.